Online casino software providers are the companies behind the games available at online casinos. As these casinos generally don’t create their own games but license them from casino software companies, you may see the same games at several online casinos. Actually, in recent years it has become common practice to offer a diverse selection of games from various software companies. Some of these, such as Microgaming or NetEnt are well-known to most online players. However, if you are looking for some variety, there are some lesser-known online casino software providers, which create games of impeccable quality nonetheless. Here’s some software companies you might not have heard of, but should definitely try. EGT is a name that’s relatively new in the online casino software market, although the company is not new to casino games. EGT casino software has been used for quite a few years, though mainly in brick & mortar casinos. More recently, EGT has made the decision to enter the online casino gaming market as well, while simultaneously expanding their activities to over 75 countries. EGT is now taking the online gambling market by storm. Slot machines, Dice games, Keno, Roulette, Jackpot, Video poker. Well-established, yet rapidly growing software developer. Book of Magic, Fortune Spells, Rise of Ra. 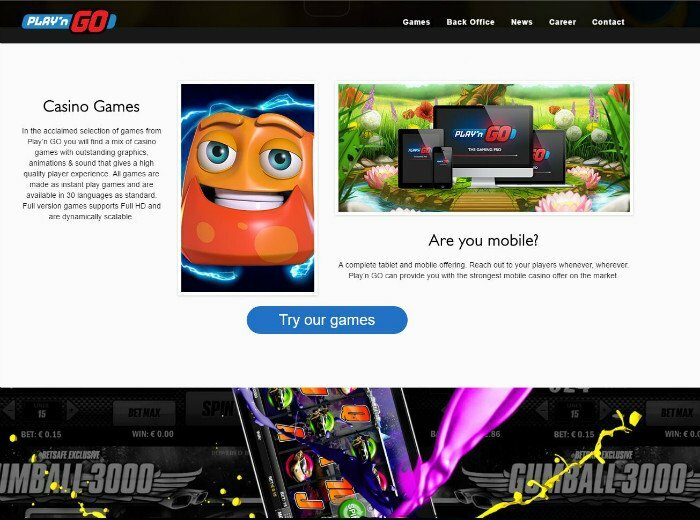 The website of Thunderkick may seem a little disappointing at first, but rest assured, this does not mean that Thunderkick are careless with their casino games – quite the opposite in fact. Even though the casino software provider itself is relatively young, their developers have extensive experience in developing slot games for online casinos. 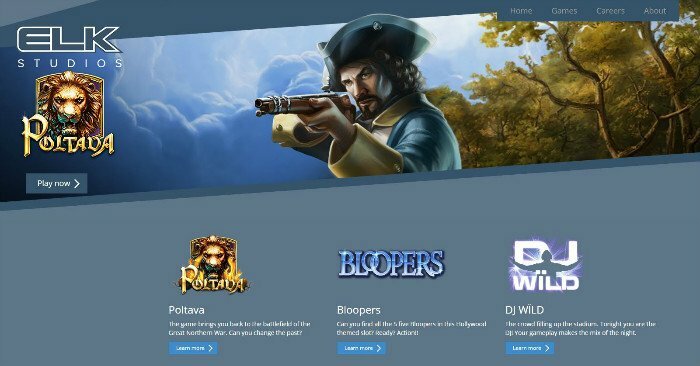 The team’s experience and dedication is evidenced in their unique, high quality casino games with great soundtracks. Instantly accessible games in 30 languages, mobile and tablet compatible games. Babushkas, Birds on a Wire, Sunny Scoop. Play’n Go is a casino software development company, that is characterized by being technology-driven. Apart from the various casino games, they also offer back office management tools as well as payment solutions. 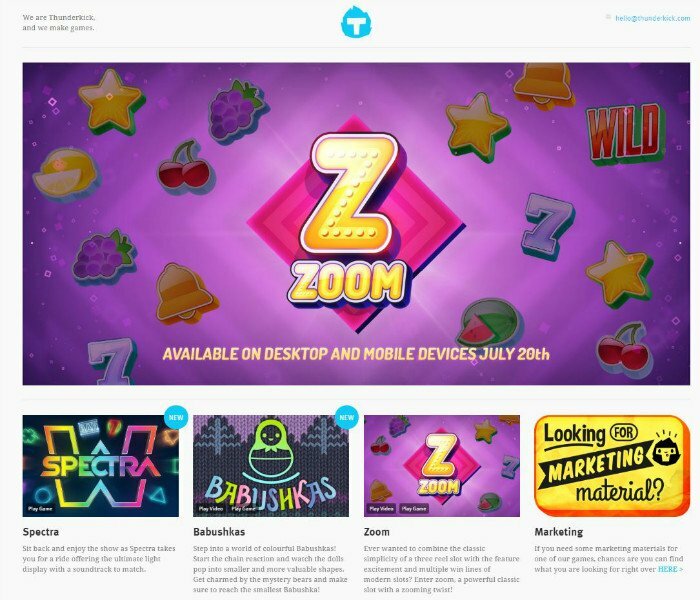 As the name Play’n Go suggests, the casino software provider places great emphasis on making their games instantly accessible and playable in Flash and HTML5 on many devices. Traditionally, the games developed by Play’n Go focused on gameplay, mobile compatibility but the graphics of their games were not exceptional. In 2010, however, Play’n Go merged with another software provider by the name of Jadestone. This merger had several positive effects on the slots created by Play’n Go; better graphics are just one of them. This change has also lead to more variety among Play’n Go slots, as well as more innovative games. Play’n Go was one of the first casino software providers to make a move at the mobile casino market. They have been developing casino games with mobile and tablet users in mind for years, which gives them the advantage of experience in this area. Their dedicated work has not gone unnoticed, in 2015 Play’n Go received the Mobile Product of the Year from the International Gaming Awards. Slot machines, Video Poker, Roulette, Scratch cards, Blackjack. Innovative team dedicated to quality over quantity and innovative, unique slots. Gemix, Mystery Joker, Super Flip. ELK Studios is one of the newest casino software provider to appear on the scene. So far they have only released 6 slots. However, their games are created using cutting edge technology and all of them contain something unique, such as the betting structure in Electric Sam or the synching with the music in DJ Wild. ELK Studios is also one of the few casino software providers that create their games explicitly for mobile platforms. As a result, ELK Studios software is much more mobile-optimised than some games that belong to even the most well-known of online casino software providers. Softswiss is a casino software provider that is best known for providing complete online gambling solutions (so called turnkey casinos). They offer various online casino packages that include the 1000+ casino games as well as a gaming platform, tech support, website design, white label casino platform and more. If you ever dreamed about starting your own online casino, these guys can definitely help. Softswiss casino software is very flexible and compatible with many other casino game providers as well. Due to the exceptionally user-friendly casino software, more and more Softswiss turnkey casinos pop up, which also means that their games are available on a growing number of sites. Softswiss casino games come with an eye-catching artistic style that has earned the company critical acclaim from players. 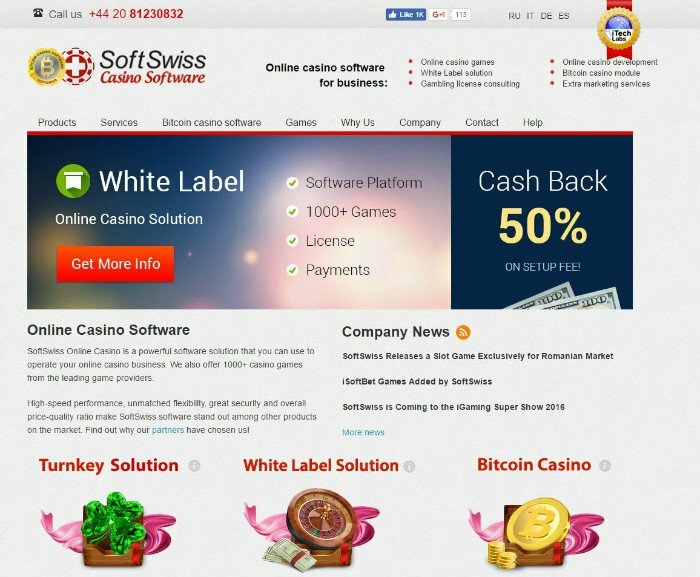 Softswiss is also considered to be the no.1 Bitcoin gambling software provider. Turnkey casino specialist, Bitcoin compatible casino software, great visuals. Johnny the Octopus, Crazy Starter, Fantasy Park. Although most online casinos use casino software created by third party developers, some develop unique games in house as well. This gives them the opportunity to offer exclusive games that can not be found at any of their competitors. One example of this is the bodog casino group, which used to run on a Real Time Gaming (RTG) platform, but has since switched to its own software. The 888 casino group has also been developing its proprietary software since 1996 which they have developed into a sophisticated product, although they do games from other software companies as well. It is a tough decision for any online casino which online casino software provider(s) to choose, and whether to create their own software or rely exclusively on casino software companies.This has a lot to do with taxatio, gambling license limitations, and which countries the casinos target. For players, my advice is to choose online casinos that offer games from many different software companies.This way you will always have something really entertaining to play with. This article was written by guest contributor Simon András Péter from Simon's Casino Blog, you can find him on Google plus. Simon is a professional gambler turned gambling blogger, writing about online gambling since 2013 at Simon's Online Casino Blog. You can find him on Google Plus as well. Over the years his blog won numerous awards and Simon himself has been interviewed by many due to his expertise.